Richmond Hill, Ont. (September 26, 2018) – The Canadian Junior Golf Association (CJGA) is pleased to announce Visit St. Pete/Clearwater has renewed their support of the CJGA World Junior Challenge for 2018. The annual CJGA event takes place at Innisbrook Golf Resort & Spa in Palm Harbor, Florida December 28-30 each year. Innisbrook Golf Resort & Spa, home of the PGA TOUR’s Valspar Championship, will host the CJGA World Junior Challenge for the 19th time in the events 26-year history. 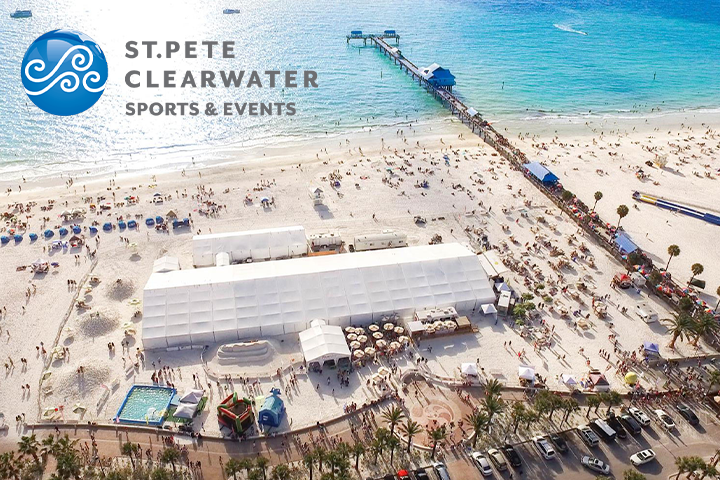 Situated on a sun-drenched peninsula separating the Gulf of Mexico from Tampa Bay, St. Pete/Clearwater is the most popular destination on the Gulf of Mexico with 35 miles of white-sand beaches. Renowned for its award-winning beaches and charming Florida beach towns, St. Pete/Clearwater routinely lands on TripAdvisor’s Best Beaches lists. Reaffirming its reputation as America’s Best Beaches, Clearwater Beach was crowned TripAdvisor’s 2018 No. 1 Best Beach in the U.S. for the second time in three years, in addition to being named No. 7 in the World. St. Pete Beach came in at No. 7 putting two area beaches in the Top 10. In addition to the raved-about beach towns, the area’s culinary, arts and cultural scenes are just a few reasons why St. Pete/Clearwater is a top international destination. From world-class museums, including The Dali Museum and more than 100+ vibrant urban murals sprinkling downtown St. Pete, to Winter the dolphin, star of blockbuster film Dolphin Tale, calling Clearwater Marine Aquarium home and the PGA Tour’s Valspar Championship at Innisbrook’s Copperhead Course, there’s even more to discover beyond the beaches. No matter where you visit while on vacation in the St. Pete/Clearwater area, you’ll get a glimpse of authentic Florida with great people, tons of attractions, and fun (and beaches) for miles.